Experience membership at MVP Athletic Club FREE! MVP Athletic Club helps you live your best life! Bringing together fitness, classes, and community, we are your active lifestyle destination! 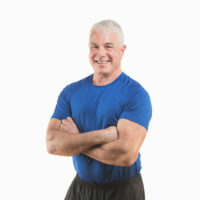 MedFIT is a specialized aerobic conditioning and strength training program designed for the those with health limitations. Take control of your health and wellness, TODAY! Offering over 100 complimentary group fitness classes each week, MVP Athletic Club provides its members with classes to fit every fitness level. Turn your workout into rewards! 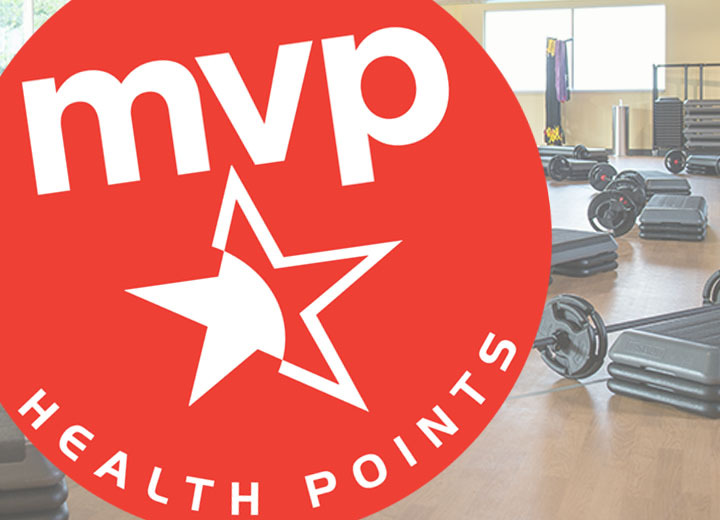 MVP Health Points is your healthy activity rewards program that lets you earn $$ and prizes for checking in and working out. 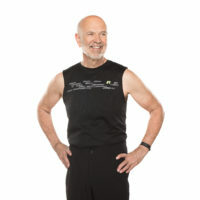 A seated total body conditioning program. A slower yoga practice that focuses on restoring the body to a state of balance. 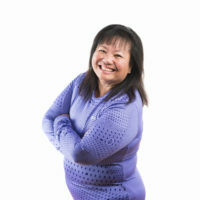 Instructors will lead you through a series with an emphasis on functional flexibility with static and dynamic movements, breath connection, and muscular alignment while reducing stress in all areas of the body. Offering over 100 COMPLIMENTARY classes each week, we provide you with classes for every fitness level. We have what you need to get moving and get motivated! Locker rooms include free daily lockers with private rental and laundry options available, sauna and complimentary towel service. 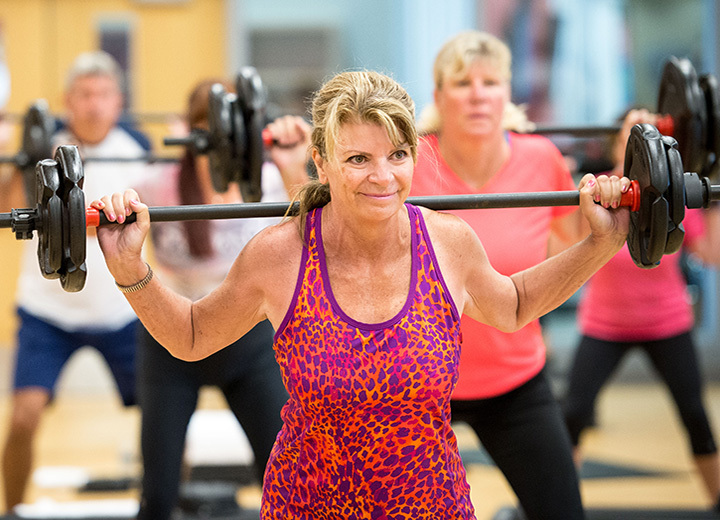 MedFIT is a specialized aerobic conditioning and strength training program designed for the those with health limitations. MVP Spa Services offers members and visiting guests the finest in relaxation, therapeutic, and athletic massage services, plus esthetic services. All membership types have full access to both MVP Athletic Club, Brownwood and MVP Athletic Club, Spanish Springs. Experience membership including classes, FREE!